Regulation of Healthcare Markets and Technologies, Global Health, Intellectual Property, Law & Economics. Liza Vertinsky joined the Emory Law faculty in 2007 after a decade of legal practice focusing on intellectual property transactions. She builds on a practical background of assisting entrepreneurs, emerging companies, and universities with the development, acquisition, and leveraging of intellectual property. Her areas of expertise include the regulation of healthcare markets and technologies, global health, intellectual property, innovation, and law and economics. Vertinsky’s research program is motivated by a deep interest in how legal rules—particularly patent law and contract law—influence the ways in which individuals and groups organize their economic activities. She initially pursued this interest during PhD research on the economic organization of non-traditional groups such as street gangs. Since coming to Emory she has focused primarily on exploring the institutional environments within which alternative forms of intellectual production and innovation take place, particularly within healthcare markets. 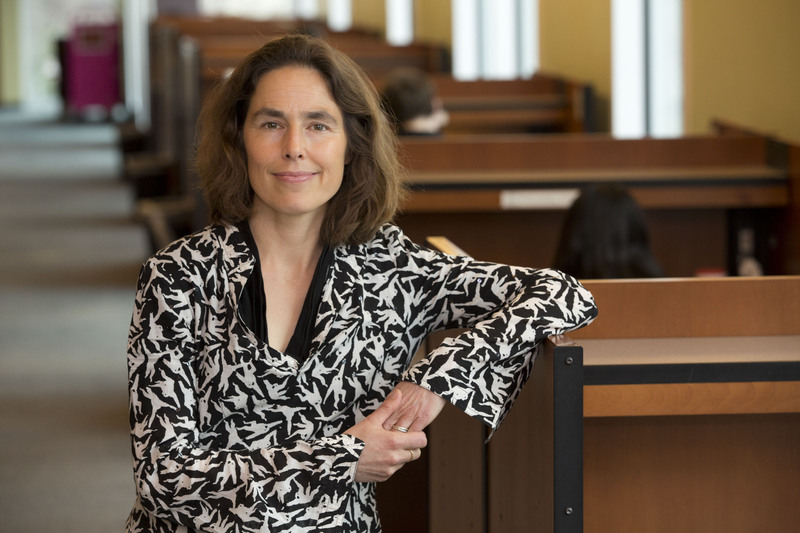 Vertinsky has a strong interest in the intersection of law and global health and development, and since coming to Emory she has helped to develop Emory's global health law and policy project. This project incorporates curriculum, scholarship, and partnership building around contemporary issues of global health law. 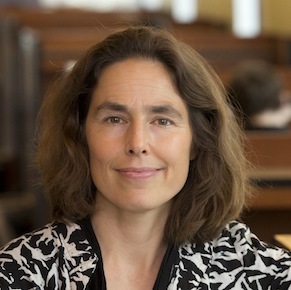 She is also affiliated with Emory's Vulnerability Project, where she explores the connection between innovation and vulnerability and the roles that intellectual property does and/or can play in addressing or impeding access to health and economic development. Vertinsky clerked for Judge Stanley Marcus, first for the US District Court in the Southern District of Florida and then for the Eleventh Circuit Court of Appeals. L. Vertinsky, "Why Healthcare Companies Should (Be)come Benefit Corporations", Boston College Law Review (forthcoming), (with Y. Heled and C. Brewer). L. Vertinsky, "The Hidden Costs of Free Patents", 78 Ohio State Law Review 1379 (2018). L. Vertinsky, "Boundary-Spanning Collaboration and the Limits of Joint Inventorship Doctrine", 55 Houston Law Review 401 (2018). L. Vertinsky, "North-South Collaborations to Promote Regional Health Innovation in Africa", 67 Emory Law Journal 619 (2018) (with S. Nwaka, D. Liotta and S. Sencer). L. Vertinsky, "Pre-Competition", 95 North Carolina Law Review 102 (2016). L. Vertinsky, Patent Pledges in the Cloud, Chapter in Patent Pledges - Global Perspectives on Patent Law's Private Ordering Frontier, Jorge L. Contreras and Meredith Jacob, eds., New York: Edward Elgar (forthcoming 2017). L. Vertinsky, "Patents, Partnerships, and the Pre-Competitive Collaboration Myth in Pharmaceutical Innovation", 48 UC DAVIS L. REV. 1509 (2015). L. Vertinsky, "Making Room for Cooperative Innovation", 41 FSU L. REV. 1067 (2014). L. Vertinsky, "Making Knowledge and Making Drugs? Experimenting with University Innovation Capacity", 62 EMORY L. J. 741 (2013). L. Vertinsky, "Universities as Guardians of their Inventions", 2012 UTAH L. REV. 1949 (2013). L. Vertinsky, "Comparing Alternative Institutional Paths to Reform", 61 ALA. L. REV. 501 (2010).